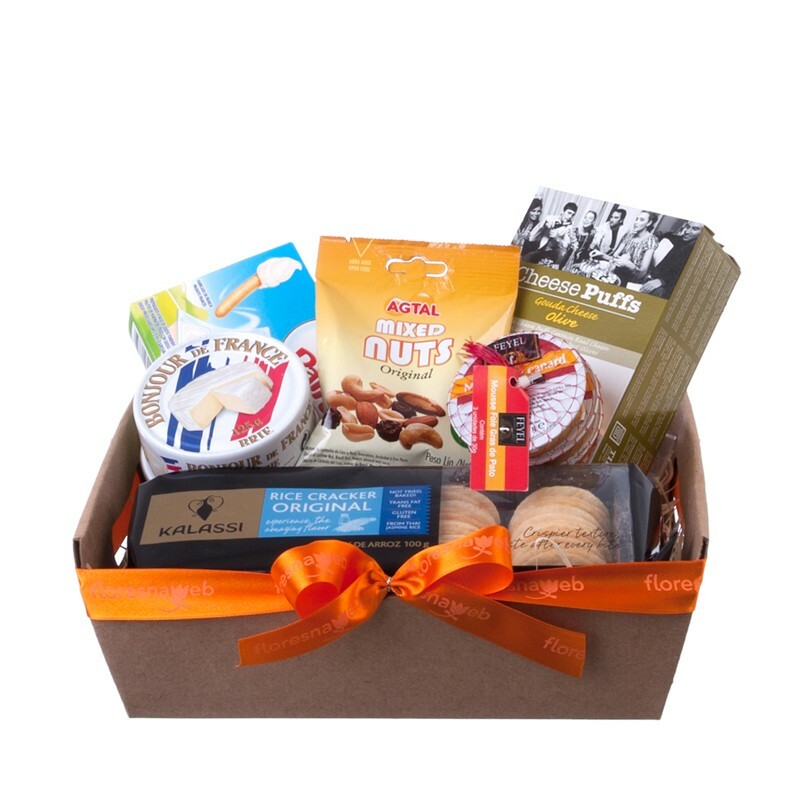 Delicious gourmet gift set with brie cheese, mixed nuts, duck foie gras pâté, crackers and french processed cheese. "Great service. Ordered approx. 1pm and it was delivered before he left the office. And, was as pictured. Thank you!!! Will definitely use again."